Oregon State University receives more than 60 percent of the federal and private research funding given to the Oregon University System. The College of Agricultural Sciences received an additional $11 million and is rated number one nationally for the frequency with which peer scientists in published studies cite its research. 2015 Life Science R & D Expenditures: $122,704,000. The Agricultural Research Foundation awarded Oregon State University $5.3 million for projects to enhance the productivity and sustainability of food and ornamental crops. OSU's Virginia Weis was one of eight researchers chosen to participate in a $14 million NSF program to develop and improve genetic tools. OSU researcher Robert Tanguay received $3 million to develop new technologies to asses health risks at Superfund sites. Researchers at OSU received $2.9 million to research the health risks of exposure to polycyclic aromatic hydrocarbons (PAHs), substances that are formed from the burning of coal, petroleum products, and tobacco. 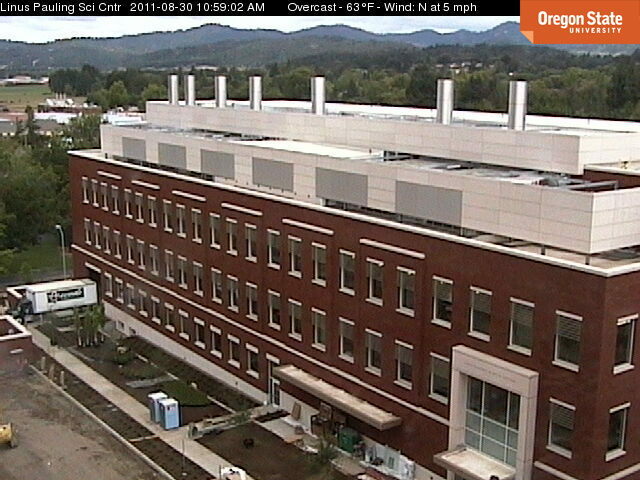 Oregon State University, Corvallis is classified as a Carnegie Research University, meaning the institution has very high research activity. The school has a particularly strong life science department, which helps make OrStU one of the Northwest’s most highly ranked universities. 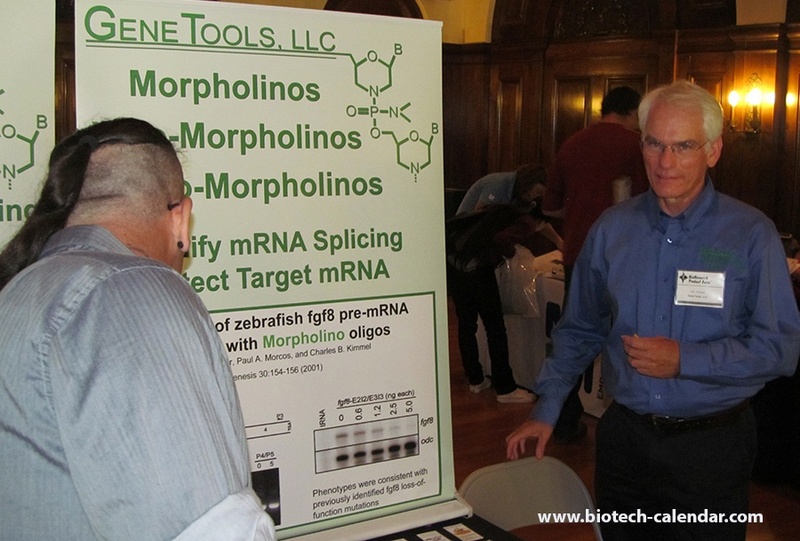 The last BioResearch Product Faire™ event at Oregon State University attracted 152 attendees. 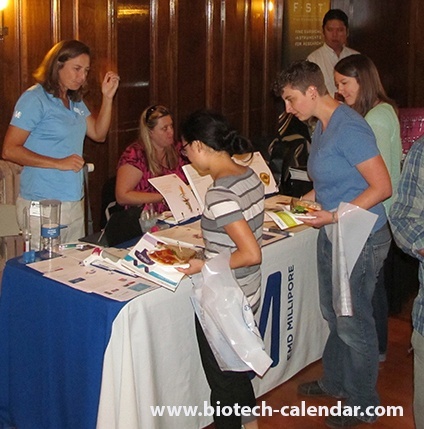 Of these attendees, 23 were purchasing agents, professors and post docs, and 26 were lab managers. 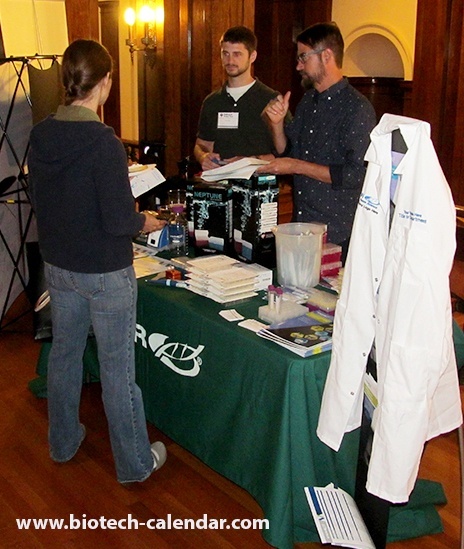 These attendees came from 17 different research buildings and 30 on campus departments.